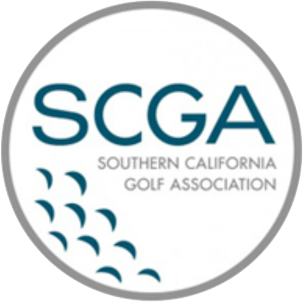 The SCGA provides golfers of all skill levels with the best possible experience, from those who actively live the golf lifestyle to those just learning to swing a club. Advocating on behalf of our growing community of passionate golfers, including the area’s largest junior program, the SCGA boasts a host of services including tee time reservations, preferred pricing on golf and equipment and a robust video program of swing and fitness tips and Rules of Golf segments to help expand your knowledge and love of the game. Just like you, our team of knowledgeable staffers are passionate about the game of golf. We’d love to trade golf stories at one of our upcoming events. Stop by and introduce yourself! Use the link below to locate a club to join.